Keeping your company data safe and secured is not an easy job, especially as cyberattack threats get more and more sophisticated every day. But fret not, there are a lot of simple solutions that can be achieved with almost any level of tech expertise. 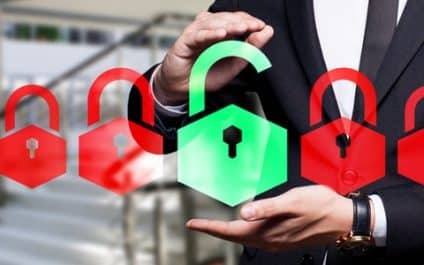 In this article, we’ve listed 5 of our favorite cybersecurity tips that will help you deal with the ever increasing threats to the safety of your data.